Newbie to ChampCar here, but not to road racing. We’ve been road racing since 1985 here in Northern Ca. Sears Pt (Sonoma Raceway), Laguna Seca and Thunderhill are the tracks we’ve run mostly over the years. Our team is called ReV Racing and consists of my son, a couple of racing buddies and me. We’re in the process of building up a 1995 3.4 V6 Camaro for my son to cut his teeth on. Long Term plans are to to drop in a V8. 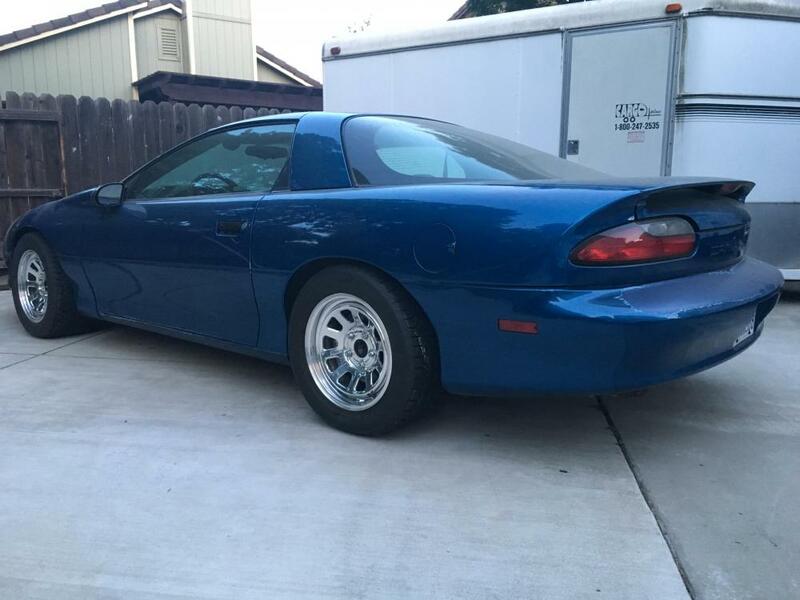 We hope to make the Laguna Race in Dec.
I’m also in the process of converting my former SCCA A-Sedan 3rd gen Camaro over to ChampCar as well. My goal is to have a two car Camaro team next year. The V6 for newer drivers per se and the V8 for experienced drivers. Below is a pic of the V6. The suspension, brakes, diff and driveline are nearly complete and race ready. I’m currently gutting the interior, doors and prepping for cage installation.